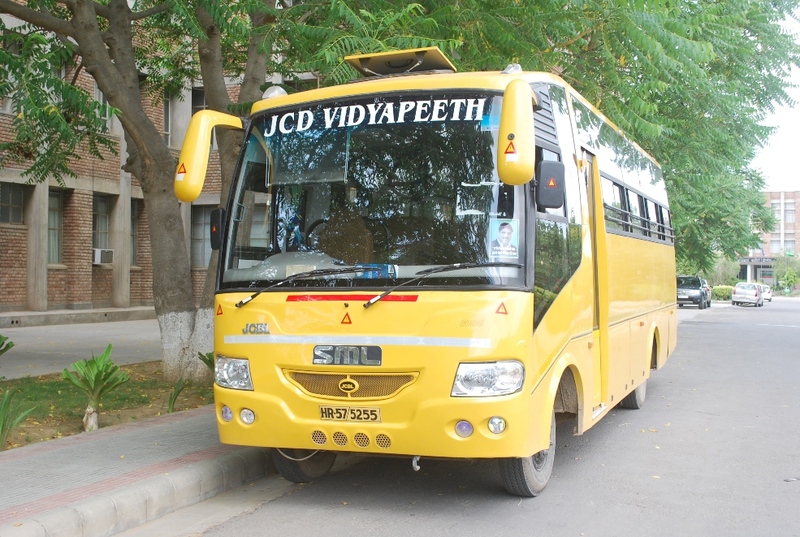 JCD Dental college provides conveyance facilities for its students residing in nearby areas. 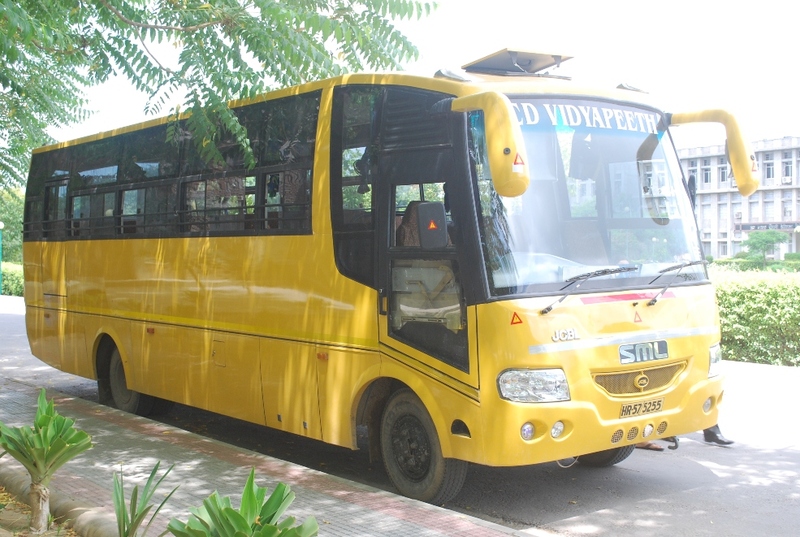 Well maintained and air conditioned buses have been kept for providing the services. 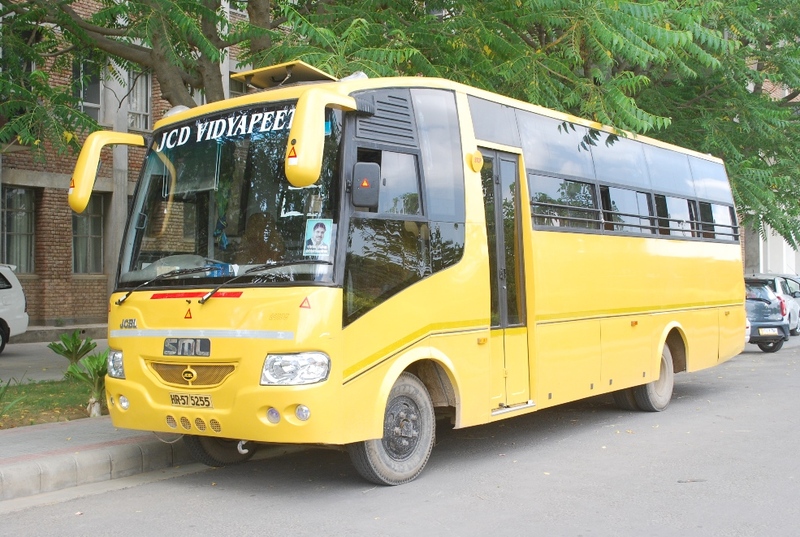 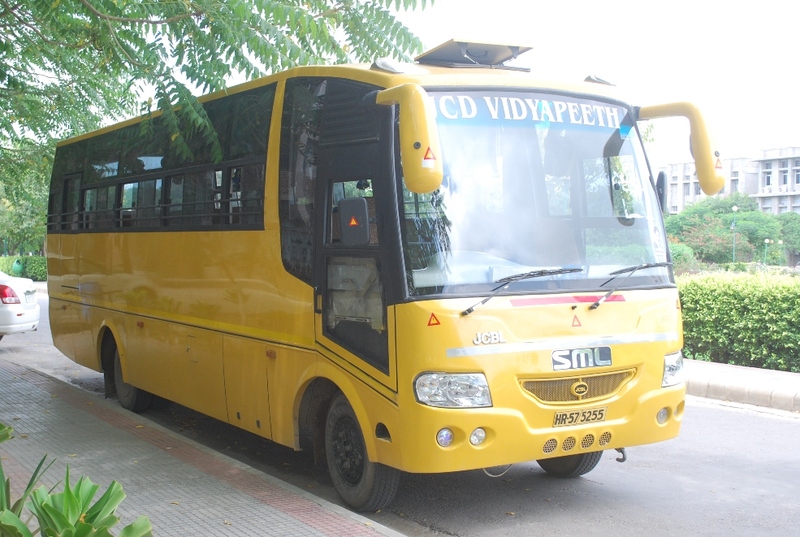 The buses cover the range of approximately 100 kms from the college.